It’s back again! 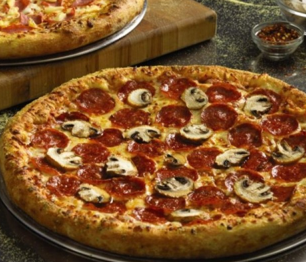 Sometime before September 30th (time not announced), Domino’s Pizza will be giving away over 50,000 FREE Domino’s Pizza Gift Cards! Go over here to sign up to be alerted when this goes live. Once it is live, it’ll be first come first served and the higher value gift cards will go first. Gift cards will vary in value from $100 to $2. Make sure to sign up now to be eligible! Visit their rules section for more information.